What? 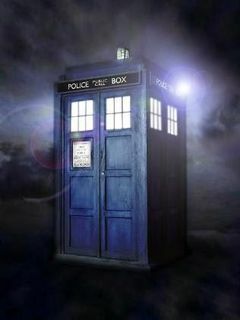 You don't know what a TARDIS is? fundatillus, McClane, Jackson S de Jesus likes this.